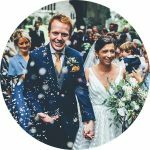 Hi, I'm Toby : award-winning Wedding Photographer Cornwall | Wedding Photographer Devon, specialising in relaxed, unposed, natural, documentary story telling and reportage wedding photography with a bespoke fine art feel. 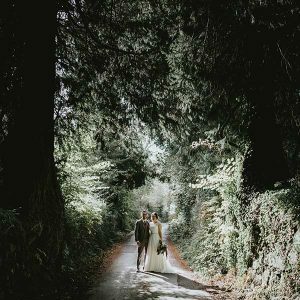 I passionately believe that wedding photography should be unposed, relaxed and natural. 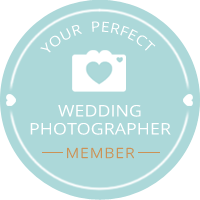 I love working with couples who share my love of this approach to wedding photography. I see the pictures that are produced from the day as a result of a collaboration with the bride and groom. Every wedding that I photograph is unique and different. 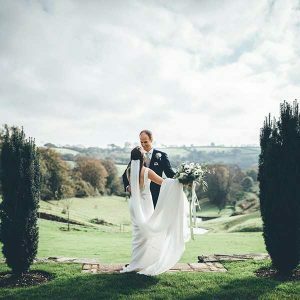 With over eight years experience working as a Wedding Photographer Cornwall | Wedding Photographer Devon I have developed a style that is personal to me. My photography blends reportage with fine art imagery to create a bespoke look and feel. I love recreating the tones and colours of classic vintage films. The sort of colours that you see in your head when remembering your childhood. 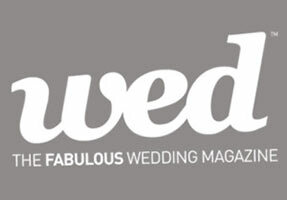 For examples of full weddings please visit my Real Weddings Blog. 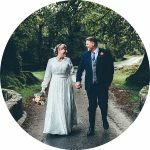 Alternatively you can visit my Wedding Photography Gallery in order to see more of my work as a Wedding Photographer Cornwall | Wedding Photographer Devon, . 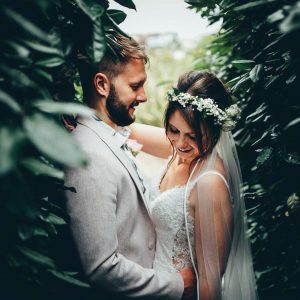 I like to work closely with the bride and groom before the wedding, in order to get to know them and to understand how they got to where they are in their lives. The story of where you come from, is the story of where you are and in turn where you will be. 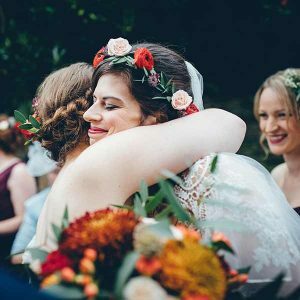 This is an important part of understanding how to approach photographing each wedding. It really does make a difference and I hope that this time enables you to get to know me a bit better as well. The relationship we form is an important part of me being able to work discreetly and in a relaxed manner. 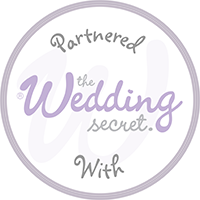 You can read testimonials from happy couples here. 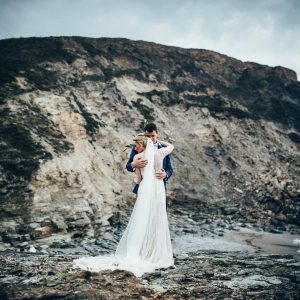 If you have any further questions about hiring me as your Wedding Photographer Cornwall | Wedding Photographer Devon please do not hesitate to contact me. 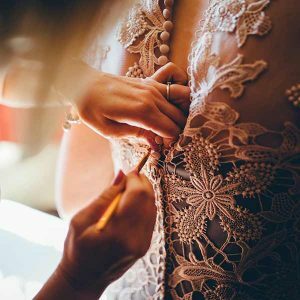 I offer a free consultation meeting or Skype meeting in order to talk through your wedding in more detail. No obligations, it’s great to chat. Alternatively, please visit my Frequently Asked Questions. 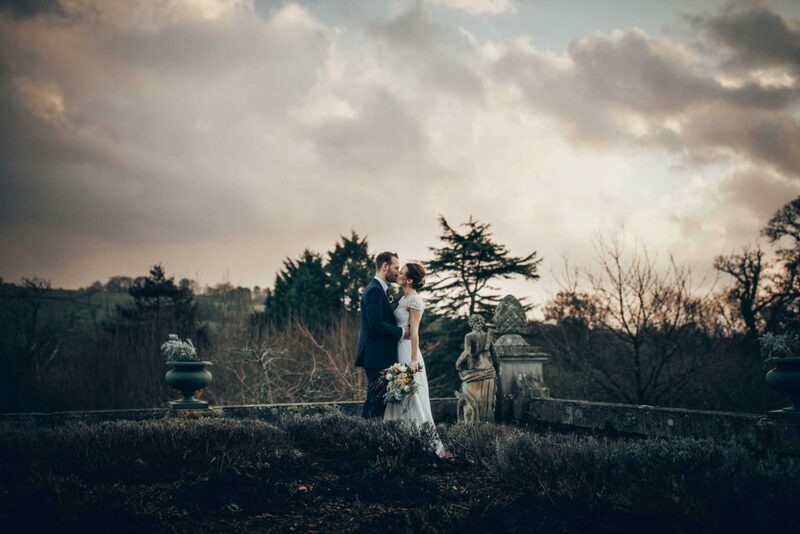 My wedding photography style is a blend of documentary, reportage and bespoke fine art imagery. My aim is to produce images that are real, unposed and a true record of the day. 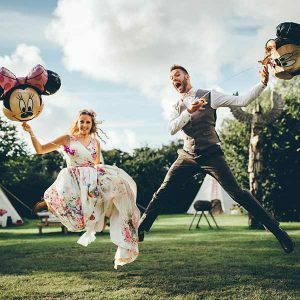 I have a strong belief that wedding photographs should not be posed. The images just look false and it’s why I prefer not to pose couples. I may give a bit of direction, but that is it. 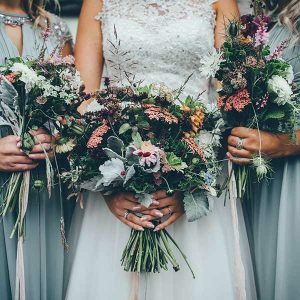 I also believe in working quickly, spend too long and you just loose the moment and more importantly, you really should be spending your time with your wedding party, not me. 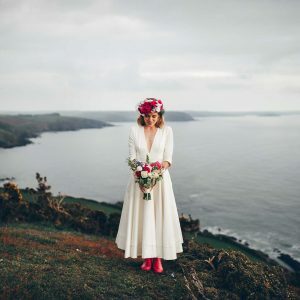 You can learn more about my approach to wedding photography here for both my work as a Cornwall wedding photographer and a Devon wedding photographer. 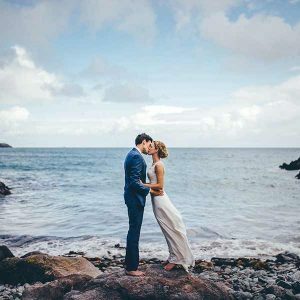 What is documentary or reportage wedding photography? Well, firstly, both are the same thing. 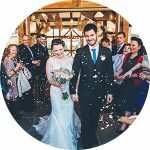 Documentary Wedding photography, or Reportage Wedding Photography, focuses on capturing the day as it naturally unfolds. I always view photographing a wedding as creating a visual document of the day. The pictures should flow from one to another. 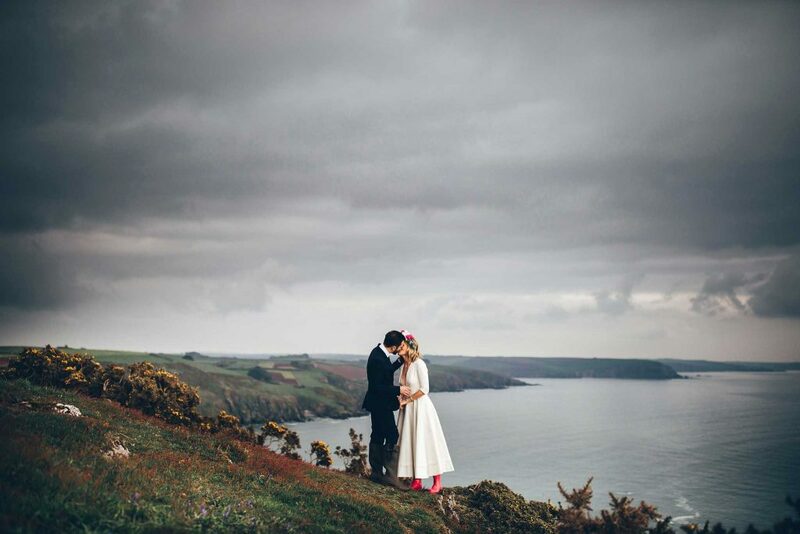 Documentary and Reportage Wedding Photography allows me to do just that. 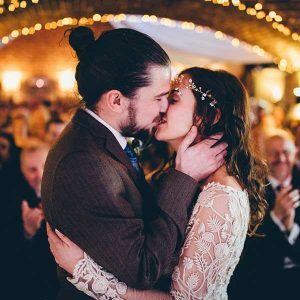 How do you work with couples who are camera shy or do not feel confident in front of the couple? Most people are, at the very least, slightly uneasy whenever a camera is produced. It is almost a natural response. The key for me therefore is to develop your trust in me. It is also about being discreet and allowing myself to blend into the day. If you have strong concerns about being in front of the camera, I recommend a pre wedding shoot. It genuinely helps you to relax and make you feel more at ease with the camera. 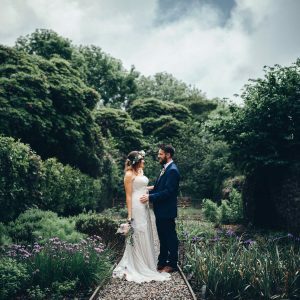 Toby not only produced the most BEAUTIFUL, perfect images of our wedding day, capturing little moments that we didn’t even notice in such a delicate way, but he has been amazing throughout the whole process. It’s difficult to put into words how amazing Toby has been throughout! From the moment we first skype called him and ended up speaking to him for nearly 2 hours we knew he was the right photographer for us. Toby is absolutely fabulous!!! 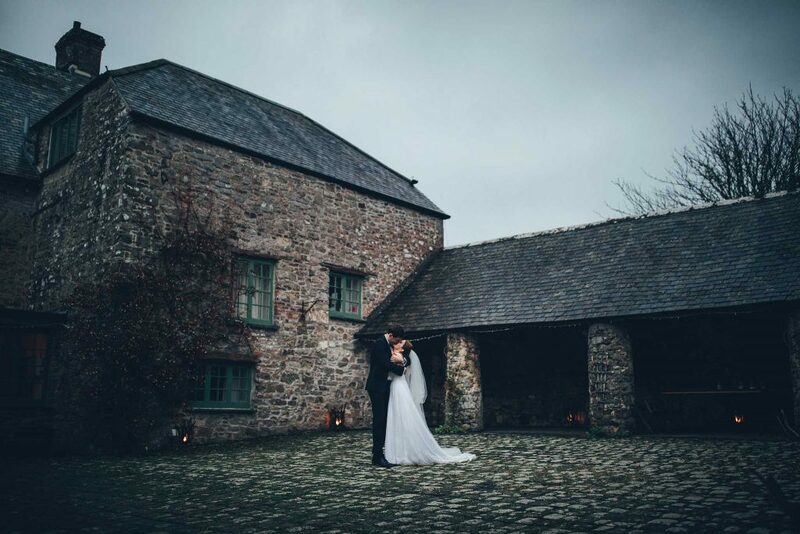 Rain, sleet, hail…nothing stopped him from capturing our special day in the most perfect way.